Mitsubishi introduced the first Japanese passenger production car back in 1917. 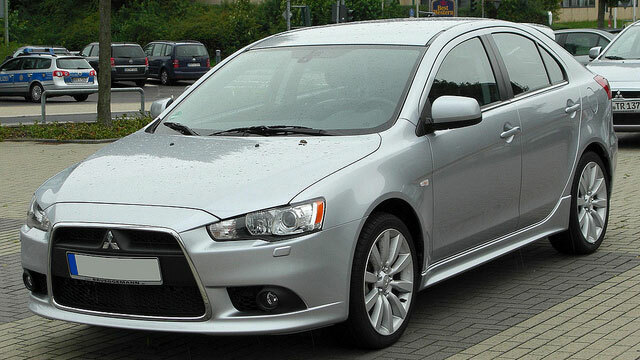 Mitsubishi currently offers the Lancer, Eclipse, Galant, Mirage, Outlander and Endeavor models we are able to work on. Call in to schedule your appointment today!